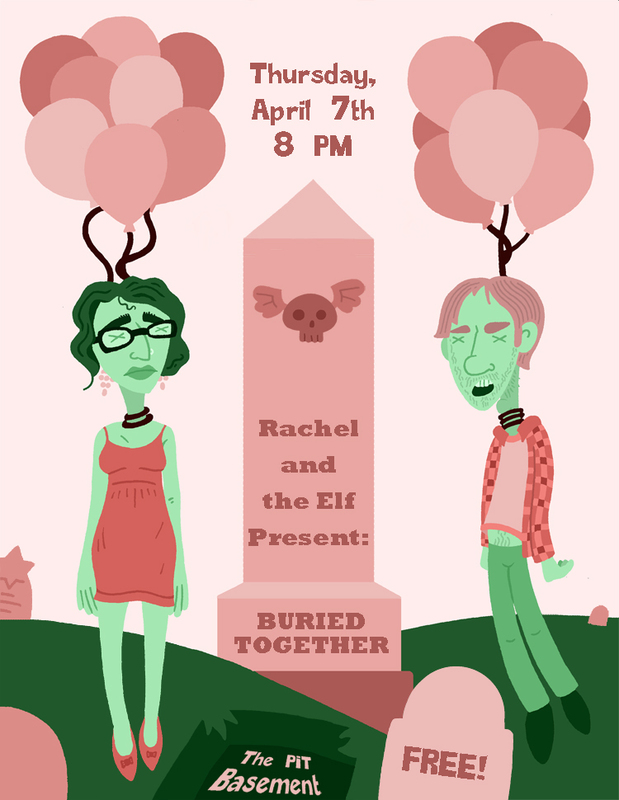 Here’s a poster that I designed for New York City comedy duo Rachel and the Elf. 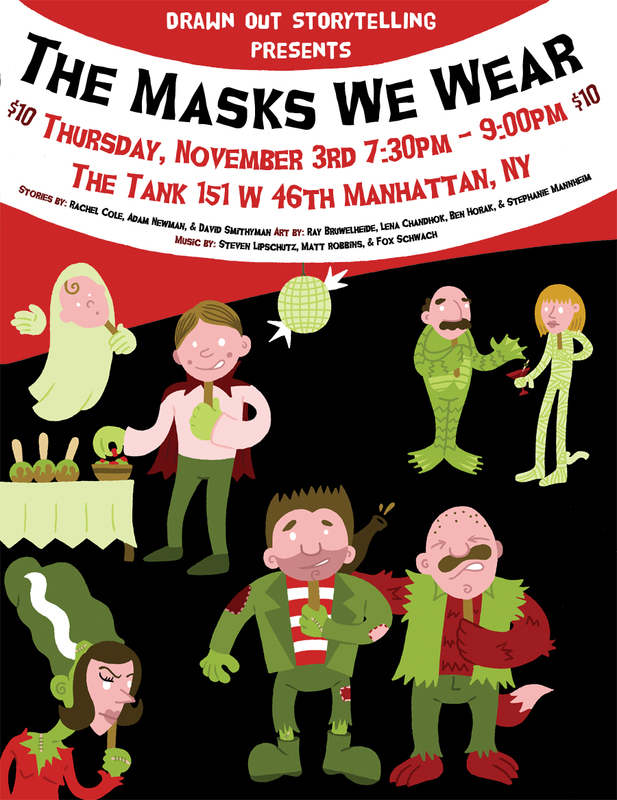 If you’re in the NYC area, you should definitely catch the show (or any of their other ones). Rachel and the Elf is Nisse Greenberg and Rachel Garber Cole. Rachel and the Elf is also very funny, as I hope you’ll find out.